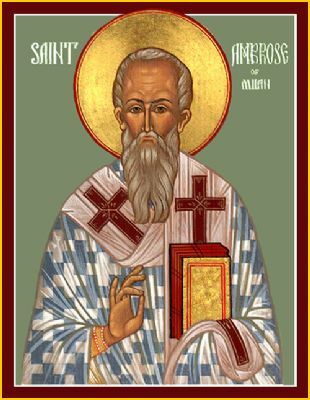 St. Ambrose Milan: But nothing causes such exceeding grief as when anyone, lying under the captivity of sin . . . This entry was posted in Sayings from Saints, Elders, and Fathers, St. Ambrose of Milan and tagged Adam, Avoiding God, Conscience, Falling Down Getting Up, Guilt, Material World, Old Testament Events, Old Testament People, Slave to Sin, Standing in Presence of God, The Fall, Worldliness on August 16, 2015 by . 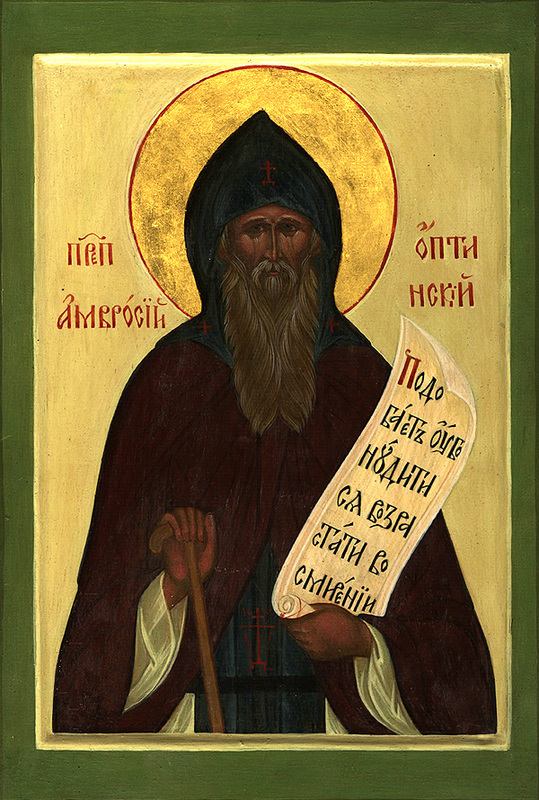 St. Isaac the Syrian: A man can never learn what divine power is . . . 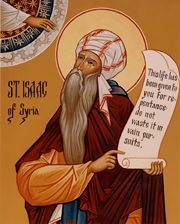 This entry was posted in Sayings from Saints, Elders, and Fathers, St. Isaac the Syrian and tagged Living in the World, Material World, Omnipotence of God, Short Quotes, Wealth and Riches, Worldliness on August 15, 2015 by ocqadmin. 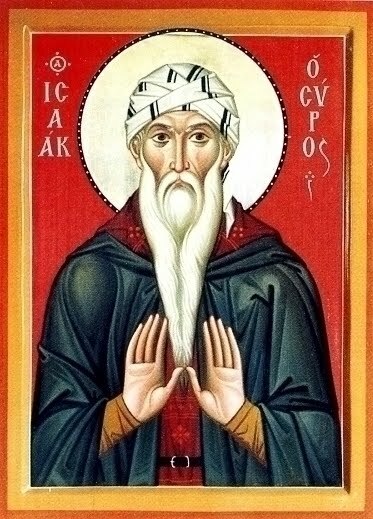 St. Isaac the Syrian: O glutton, bent on the worship of your own belly . . . This entry was posted in Sayings from Saints, Elders, and Fathers, St. Isaac the Syrian and tagged Food/Drink, Gluttony, Idolatry, King, Material World on July 16, 2015 by . 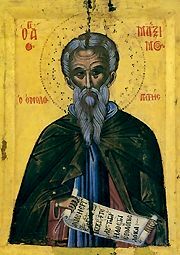 St. Isaac the Syrian: Oppose no man in anything; do not quarrel, and do not lie . . . 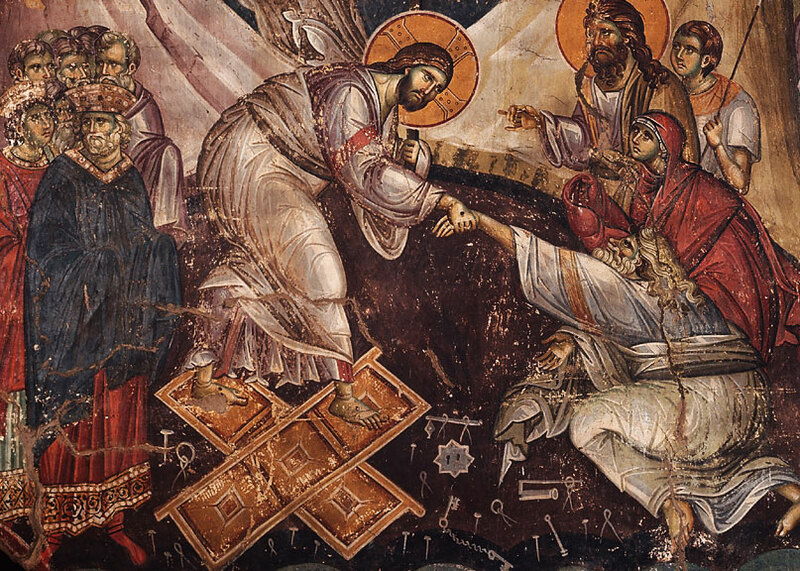 This entry was posted in Sayings from Saints, Elders, and Fathers, St. Isaac the Syrian and tagged Argueing, Body and Soul, Condemnation, Court, Forsaking the World, Lying, Material World, Soul, Taking the Lord's Name in Vain on July 15, 2015 by .